Conrada A. Balboa is a partner in the Corporate Group of EMSAVVIL. Her practice includes a wide range of matters in Corporate and Commercial Law, Civil Law, and Media and Entertainment Law. She leads and participates in project teams that structure and execute commercial and other related transactions, such as but not limited to capital restructuring, loans, stock and asset corporate acquisitions and related purchase transactions, real estate transactions, legal compliance, corporate governance counseling, tax-related undertakings and legal infrastructures, legislative and regulatory-related transactions, as well as intellectual property-related matters. She serves as key advisor to senior management of clients for the formulation of corporate strategies and initiatives for all legal and business aspects. She likewise provides legal advice on issues affecting schools, foundations and social welfare associations, among others, involving the application of taxation, corporate, and civil law. 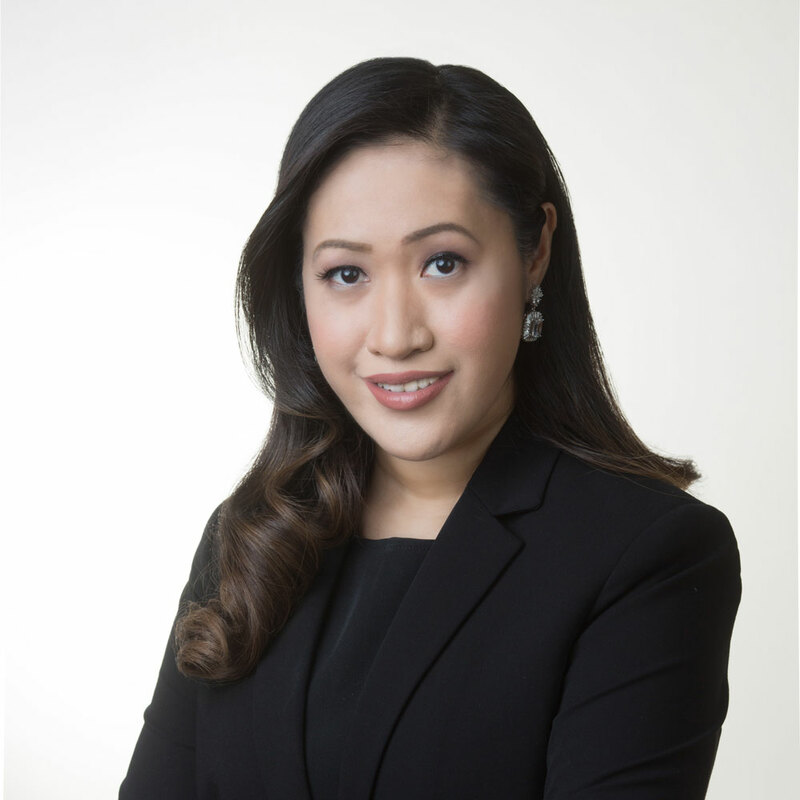 Ms. Balboa is a member of the Association Internationale pour la Protection de la Propriété Intellectuelle (AIPPI), Asian Patent Attorneys Association (APAA) and the Intellectual Property Association of the Philippines (IPAP).